Phnom Penh, the capital and also the most populous city of Cambodia, offers many interesting places to see. If you have chance to visit this city, you should not miss these following tourist attractions. 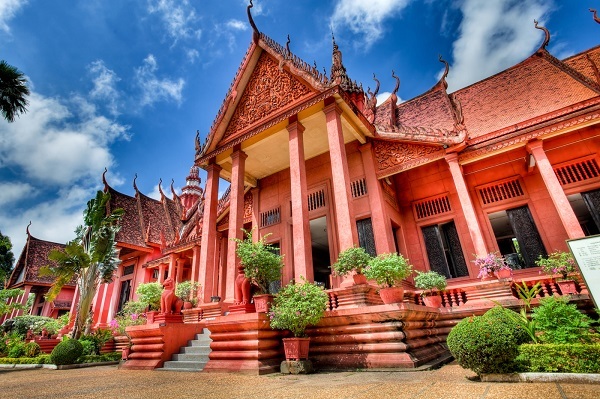 The National Museum of Cambodia is located in the north of the Royal Palace, having an impressive terracotta structure following traditional design with a courtyard garden. If you want to discover Khmer sculpture existing in Cambodia, this is the place to go. 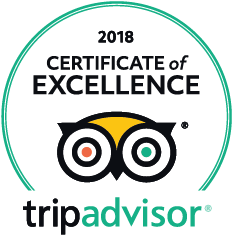 It is home to a collection of Khmer significant sculpture such as Vishnu statue (recovered from the temple near Angkor Wat) and striking statues of Shiva from 9th to 11th century. It is best to discover this museum in a clockwise from the left, chronological direction. Not that the museum does not allow visitors to photograph the collection, except the central courtyard. 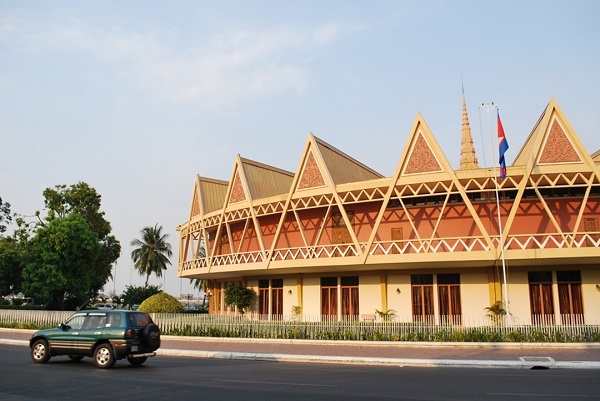 Built in 1960 on the banks of Tonle Sap River, the Chaktomuk Hall is a 570-seat auditorium, a truly wonderful place to see performance. The first thing that people love Chaktomuk Conference Hall is the way it looks. Its design was inspired by a hand held fan. Besides, performing arts activities shown at the Chaktomuk are very attractive with the very best Cambodian actors, actresses, producers and directors. Located along the banks of the Tonle Sap River, you can spend time taking a walk before seeing an event in the hall. This is a place you should not miss, especially if you are a shopaholic. Shopping in Phnom Penh, you can buy back some souvenirs from this exotic land in Asia. Central Market, or so called Phsar Thmei, is one of the busiest markets always filled with crowds of buyers and sellers. The market sells everything from food items to jewelries, clothes, silverworks and electronic items. It is open from early morning until evening. Undoubtedly, the Central Market is the best market for browsing. 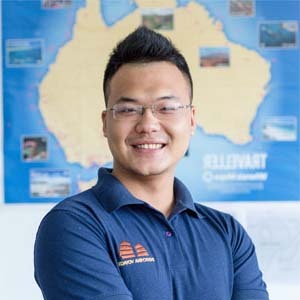 Especially, it is not only trading place but also attracts foreign visitors by the spectacular instance of Cambodia architecture in the market building. 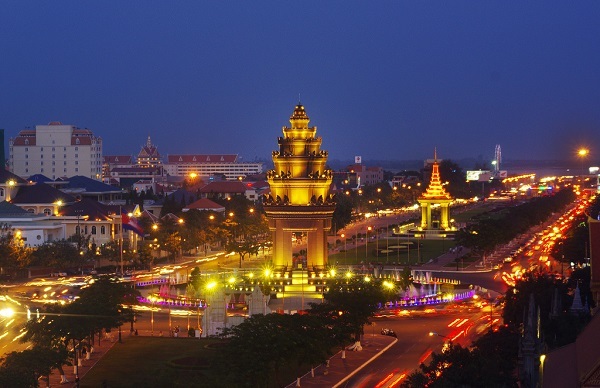 These above places, along with other interesting places, creates unique features of Phnom Penh and makes it become one of the most favorite cities in Asia. So if you visit the Cambodia’s capital, don’t forget to check in these places for more understanding of Cambodian culture and architecture.